So you read blogs, and you feel the urge to start your blog. I hear ya! I’ve been in the same boat. 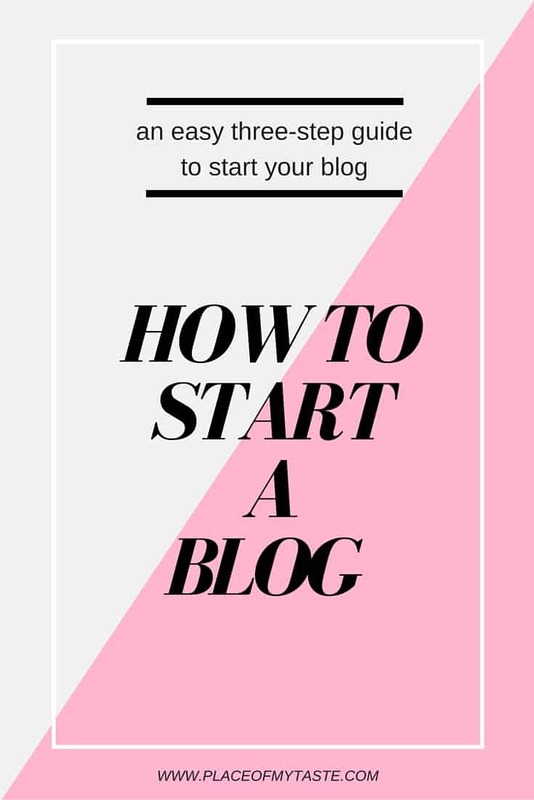 You have come to the right place because I am going to show you in three easy steps HOW TO START A BLOG in no time! I started my little blog over three years ago, and I wish I have found a step-by-step tutorial like this that I am going to share with you today. Nope. I did not follow step-by-step directions, but I had to figure all out myself. I want to make your life easier and share a quick guide on how you can have a blog up and running in less than 15 minutes! So let me show you HOW TO START A BLOG? Before you start this 15-minute process, you need to think of a name ( if you have not already) of your blog. Pick a name that represents your BLOG TO BE the most. When I chose a name I remember going back and forth with ideas, so give yourself time to make that decision. The first step, you want to do is to sign up with a hosting company. 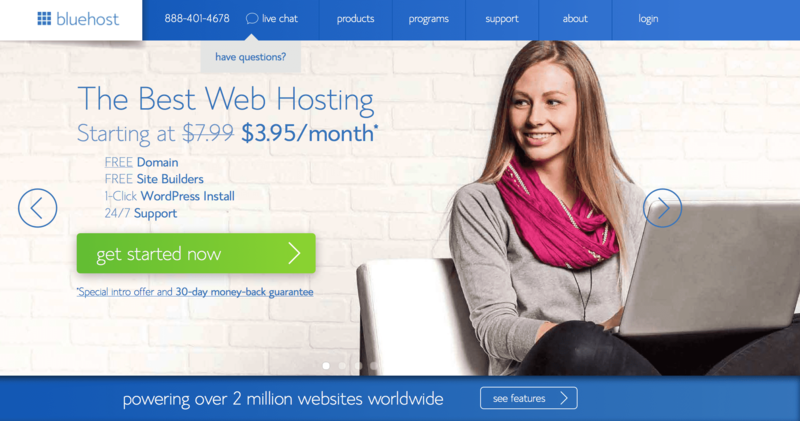 One I recommend is BLUEHOST. 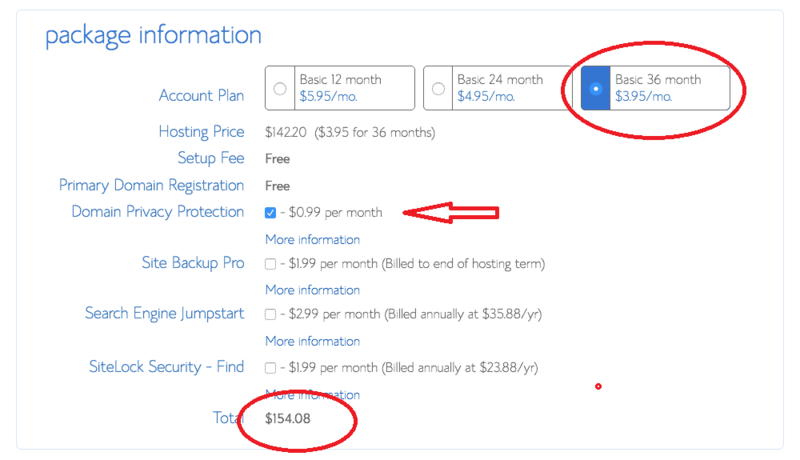 Bluehost is very affordable and great company to work with. 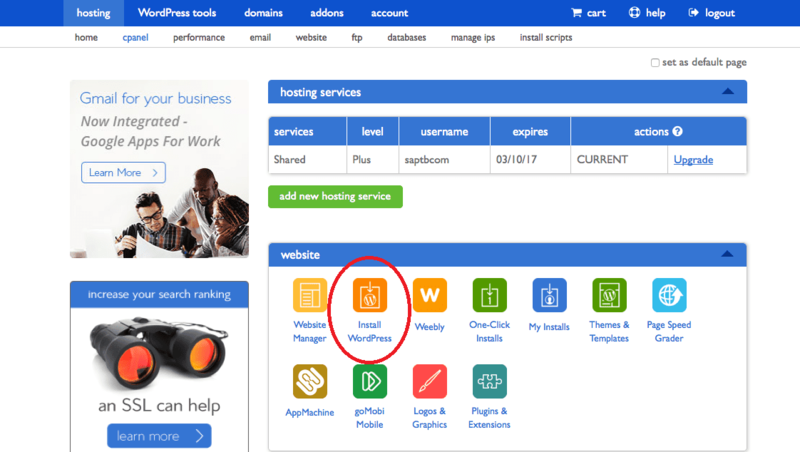 So once you have your dream domain name in mind, you can check if that domain name that you chose is available or the name has been taken by heading over to Bluehost. Enter the name into the “NEW DOMAIN” box (shown below) and it will tell you if the domain you entered is available or taken already. Once your domain is accepted, choose your plan. 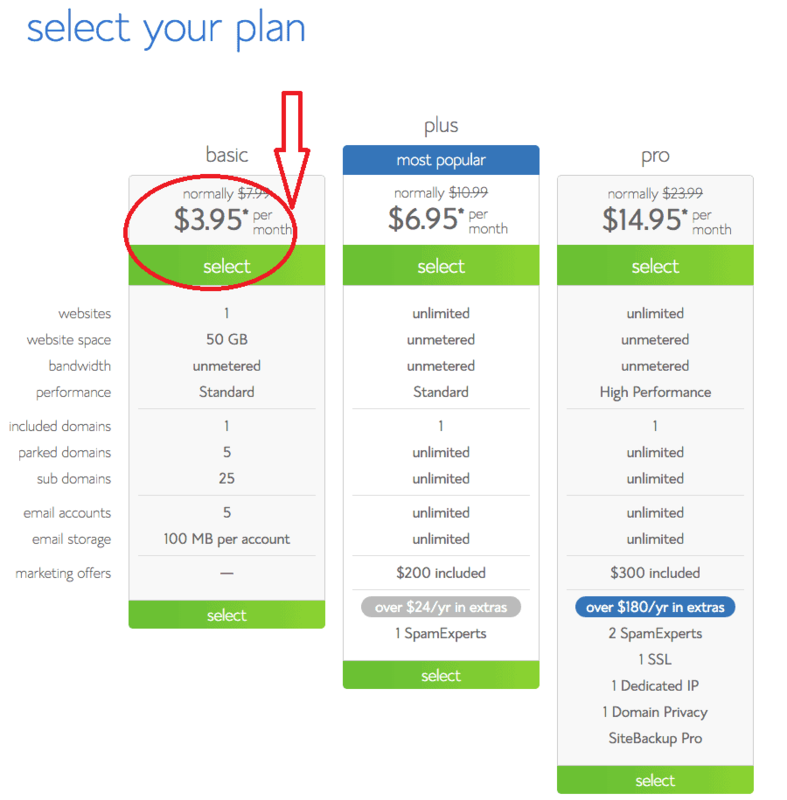 When you choose your package, I suggest paying the 36 months. You will save about $73 by doing just that. 36 months may seem a lot when you just start out but don’t worry. If anything happens, you will be reimbursed for the months you don’t use. But hey! What would happen? The only thing you need to expect is to grow your little blog. I also recommend adding on the Domain Privacy Protection; it will keep your phone number and information private. Congratulations! You registered your FIRST domain name with BLUEHOST! 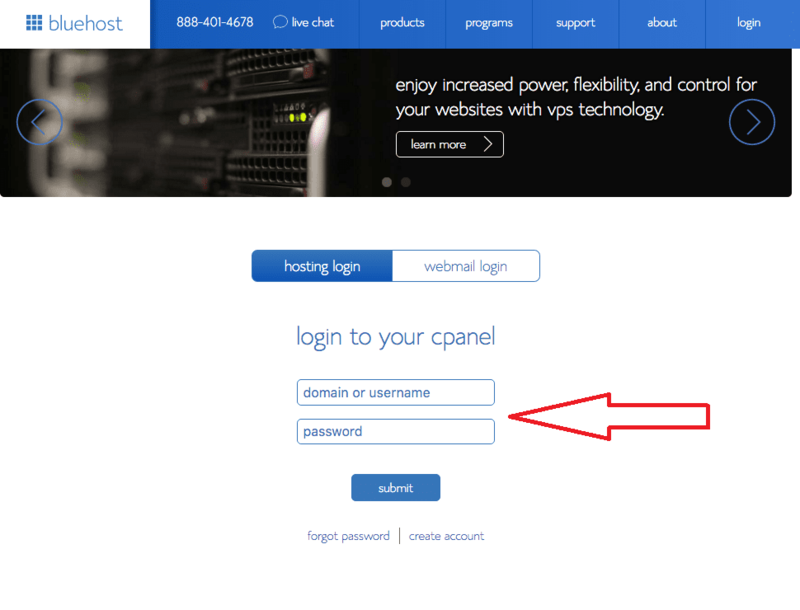 Now it’s time to log into your Bluehost DASHBOARD! Enter your username and password. 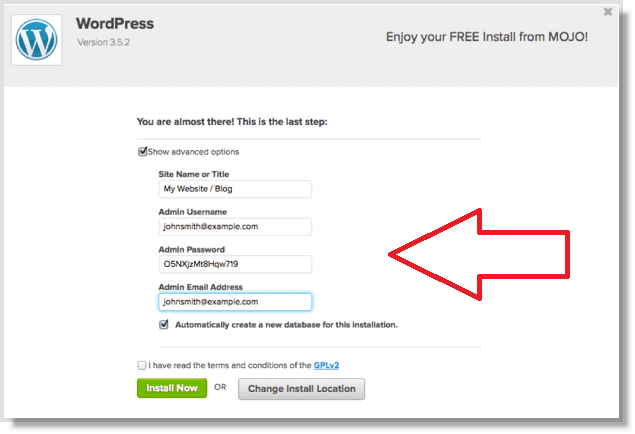 After your registration process with Bluehost, the next step will be to install WordPress by clicking on the ‘Install WordPress’ button. The next screen will look like this. I know, it’s quite overwhelming to see all these colorful buttons, but no worries. You don’t need to navigate through all these buttons. 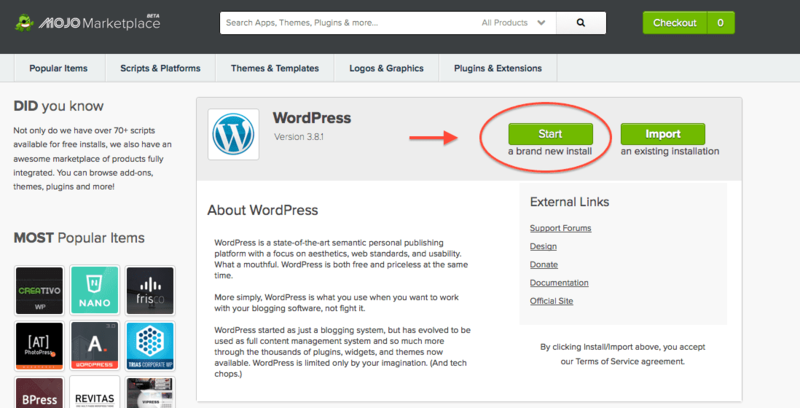 The only thing you do is to INSTALL WORDPRESS. Choose the BRAND NEW INSTALL. 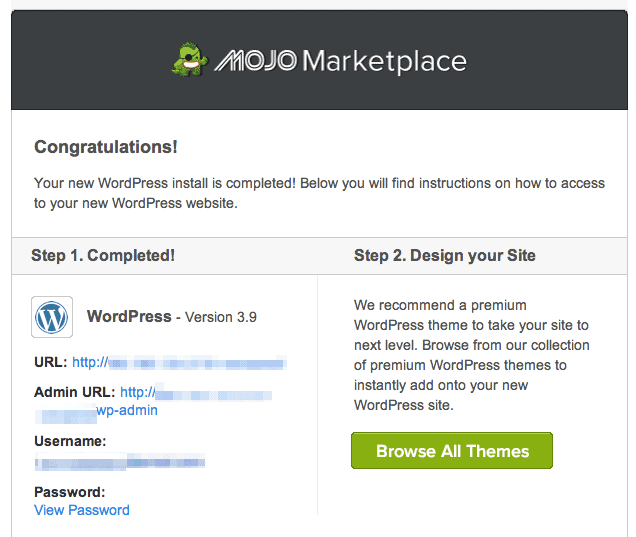 The installation will take a bit, and you will see this screen while WordPress is installing. And once the installation process is done this is the screen you will look for. And now you need to check your e-mail. You will receive an e-mail from MOJO Marketplace. 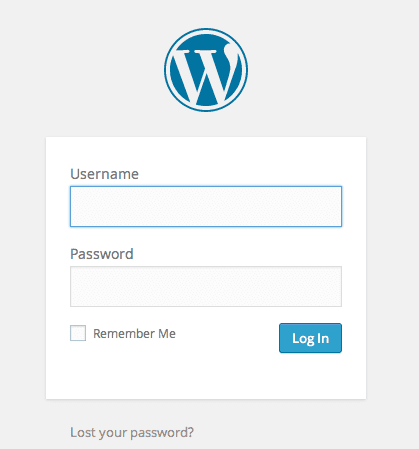 The e-mail will include your website URL, your WordPress admin login URL, and your WordPress login username. In the body of the e-mail that you received, you can click on the link that will take you to the LOGIN screen of your BLOG. Enter your username and password from the previous step. Congratulations! 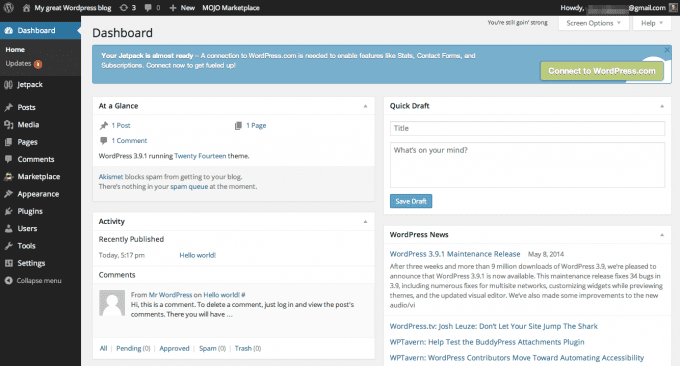 You are now officially logged into your blog, and this is how your dashboard will look like! Yay! You made it to the last step! Hurray! This final step is a fun one and quite important to make your blog rock. You need to choose your THEME. You might spend a day to arrange everything where you want on your new blog, but once you set it up, you don’t have to worry about it at all. So now you have a blog! Congrats! Very exciting moment and milestone. Pat yourself on the back! I wrote a post on WHY I BLOG last year. My little blog is my baby; it’s mine, it reflects who I am and most of all it’s something that I am super proud of. Learning to blog was not easy. But with blogging, I learned so much about me and my talents. 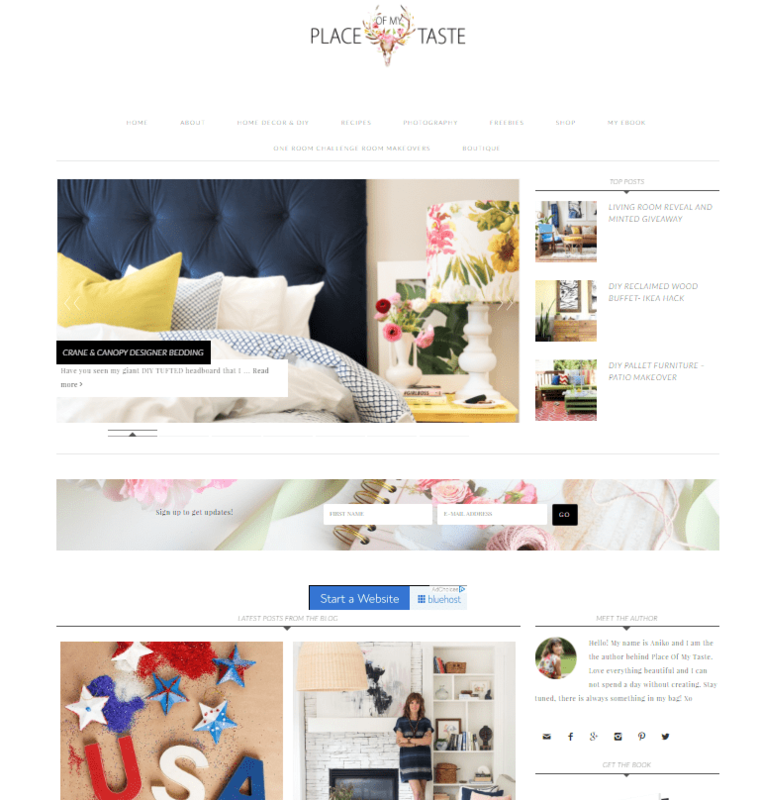 I recommend checking out a fantastic resource for newbie bloggers. 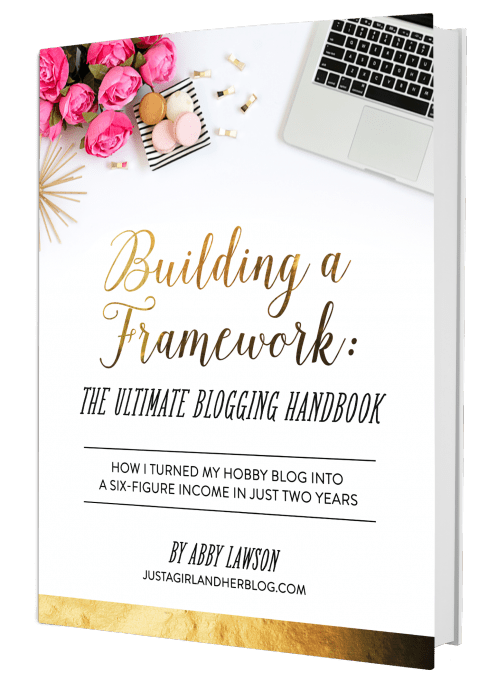 The Building Framework by Abby Lawson has every info you need to know about blogging! 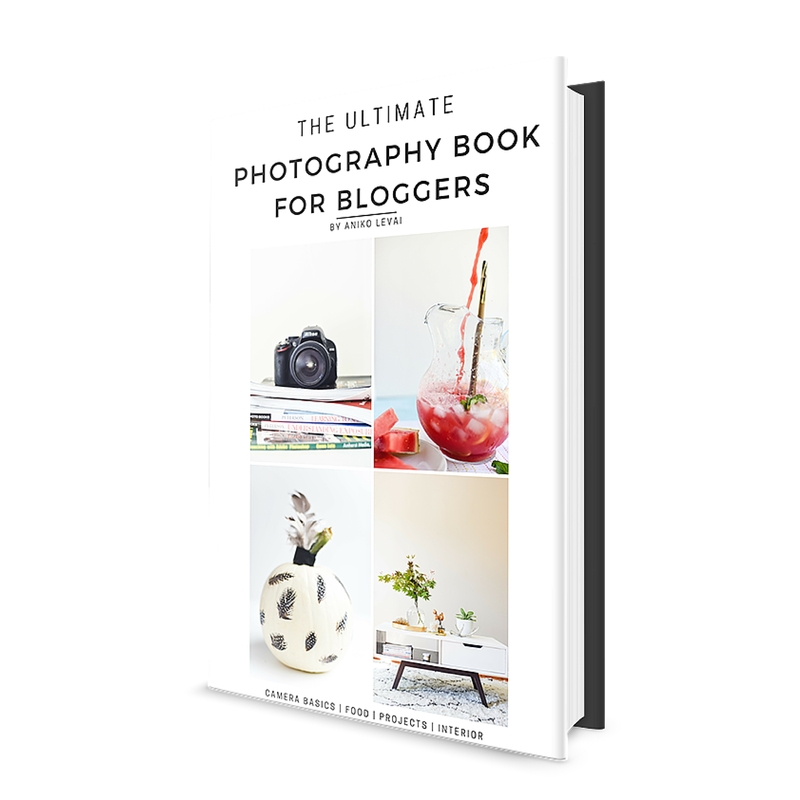 I also suggest for you to check out my Photography eBook for bloggers. If you have a DSLR camera ( if you are about to purchase your gear, be sure to check out my resource page) this book is the perfect start! Disclaimer: Please note that there are links in this post that are affiliate links and I will earn a commission if you purchase through those links. I have used all of the products listed below and recommend them because they are helpful and are companies that I trust.